California’s pioneering zero net energy mandate for single-family homes, effective in 2020, has the housing industry stirring at the notion of a green sea change. Builders may do well to take note of other states making similar waves in the Golden State’s wake. At an event hosted by the Energy & Environmental Building Alliance (EEBA) last October, Sam Rashkin, chief architect, building technologies, Department of Energy (DOE), talked about California’s Title 24 mandate and referenced more states on the trail of requiring zero net energy home (ZNEH) construction. 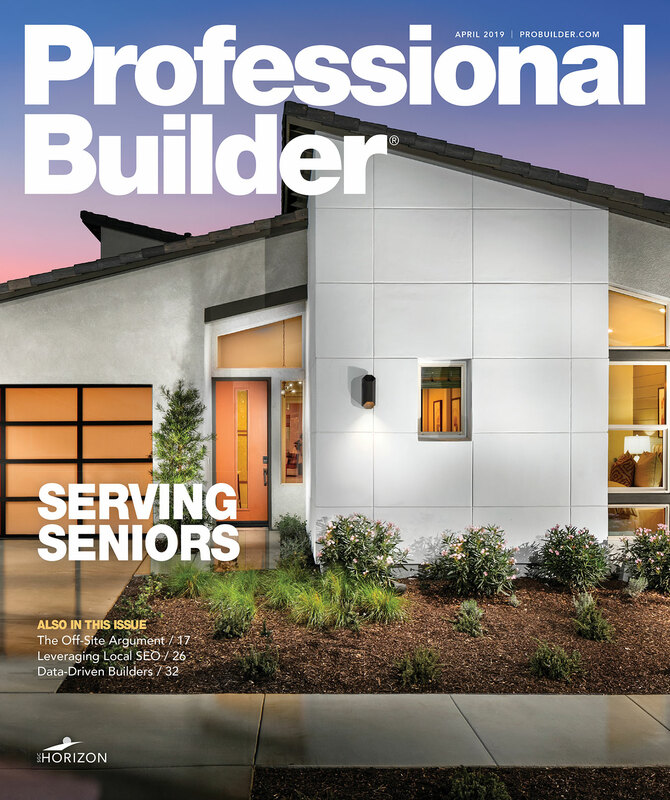 Rashkin spoke exclusively with Professional Builder to offer additional insight on a national scale. Specifically, Rashkin points to Oregon as a state making the greatest strides toward similar requirements. In an executive order for the Beaver State’s upcoming 2023 building code, Governor Kate Brown references the DOE’s national Zero Energy Ready Home program requirements for residential buildings to reduce carbon emissions as a factor of climate change. Rashkin is enthused by Brown’s mention of the DOE program, which he says “significantly addresses” potential performance risks associated with more rigorous energy codes, including construction assemblies with higher wetting potential, reduced HVAC airflow requirements, and increased air-tightness that can affect durability, comfort, and indoor air quality. Despite such activity and buzz, 55 percent of builders are “not at all familiar” with California’s rooftop solar mandate, and 48 percent were “not at all confident” that they could be in compliance if their state required similar solar panel installations for new homes by 2020, according to survey data reported by sustainability marketing consultants Shelton Group. Yet, builders can be encouraged by how far they and the housing industry have come in a relatively short time to prepare for incrementally rigorous energy standards, including ZNEH. A recent survey by Home Innovation Research Labs, a consulting and third-party certification organization, found 14 percent of builders have “no issues” building homes that meet current energy codes, and just 31 percent consider cost a challenge to compliance.